^ Demer, Lisa. 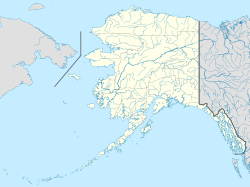 Barrow's new name is its old one, Utqiaġvik. Local Iñupiaq leaders hope its use heals as it teaches.. Anchorage Daily News. 29 October 2016 [18 December 2017]. ^ NOAA Weather Data, 1971-2000. NOAA. [2010年7月12日] （英语）.